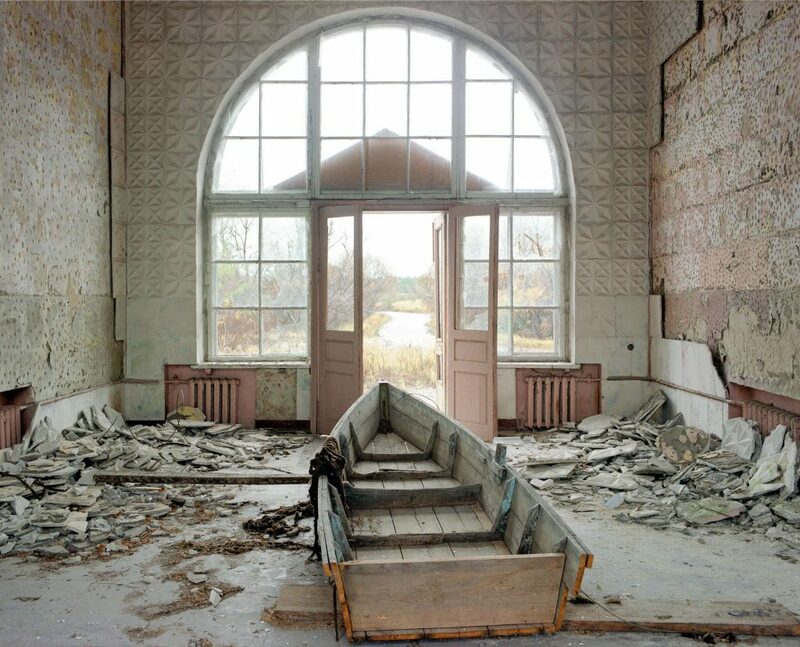 Pripyat and the Chernobyl Exclusion Zone with Text by Claude Baillargeon. A brand new book from one of our favourite book publishers, Steidl, and one that has been designed by David McMillan and Gerhard Steidl. Read on for more. David McMillan, a Scottish-born Canadian photographer, began his career as a painter, receiving an M.F.A. in painting from the University of Wisconsin in 1973. 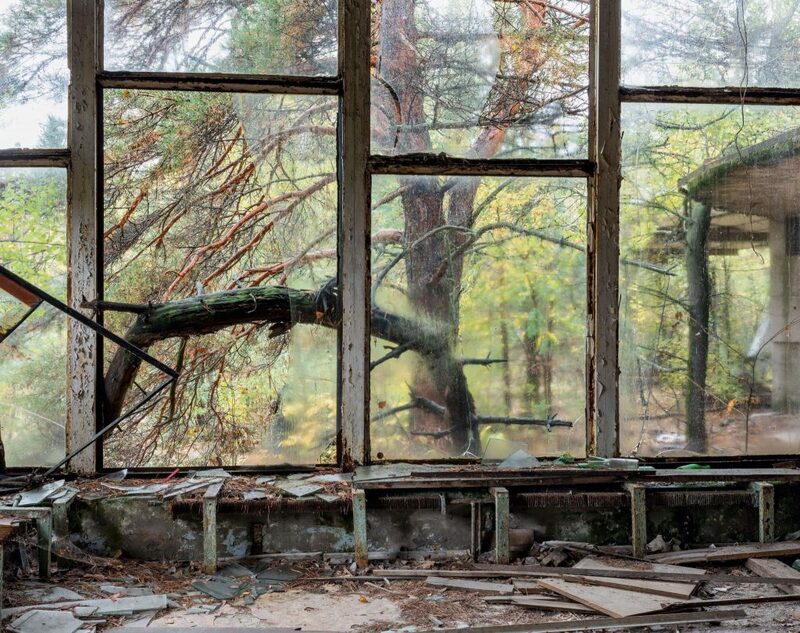 An interest in the tension between the natural and the built environment ultimately led him to the Chernobyl Exclusion Zone, where he has photographed regularly since 1994, since making the trip on 21 occasions. Inspired by his teenage memories of Nevil Shute’s On the Beach , a disturbing image of the world following nuclear war, McMillan found in Pripyat the embodiment of an irradiated city still standing but void of human life. As one of the first artists to gain access to ‘The Zone,’ McMillan originally explored the evacuated areas with few constraints and in seclusion, all except for the occasional scientist monitoring the effects of radioactivity. 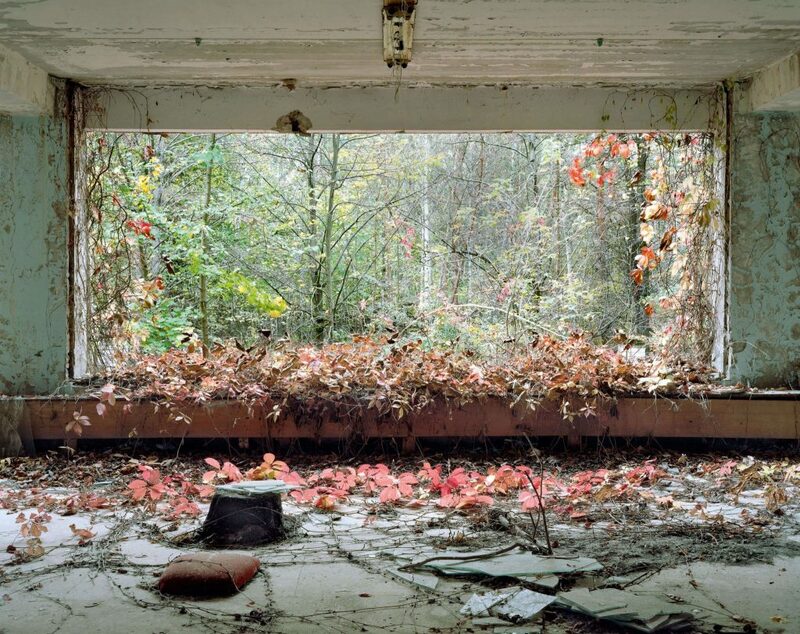 Returning year after year enabled him to revisit the sites of earlier photographs; sometimes fortuitously, sometimes by design, thereby bearing witness to the inexorable forces of nature as they reclaimed the abandoned communities. At times his unhurried approach to picture making led McMillan to look at unassuming subjects, which gave rise to engrossing compositions. 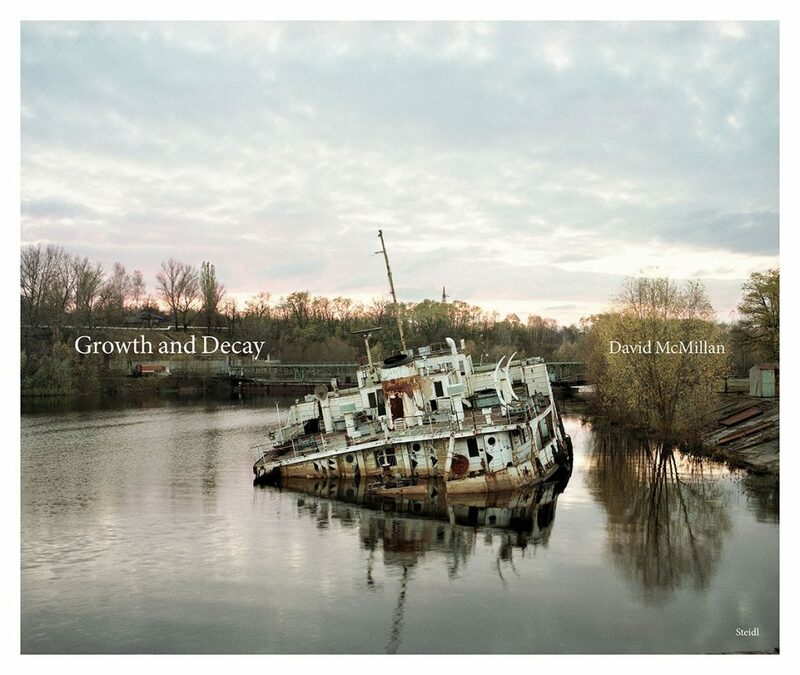 Above all, his commitment has been to probe the relentless dichotomy between growth and decay in The Zone.